The hostel has a range of 8, 6 and 4 bed dorms, and private twins and doubles to suit any budget traveller. The rooms can either have ensuite's or shared bathrooms. All rooms come with a refrigerator, air conditioning, and security lockers. The hostel is located above a pub with a huge outdoor beer garden, perfect for enjoying some drinks in the beautiful, sunny Cairns weather. The pub also has a restaurant, Casino gaming room, and crazy themed nights to make your stay that much more memorable! We offer great deals at our very own travel desk! Book your tours & cairns activities with our receptionist and travel agents to get the best local knowledge. Please be aware that live music and DJS will be playing at the bar near the accommodation until 1am on a Friday and Saturday nights, as it’s the weekend and time to party! So expect to be able to hear the music on those nights until 1am. 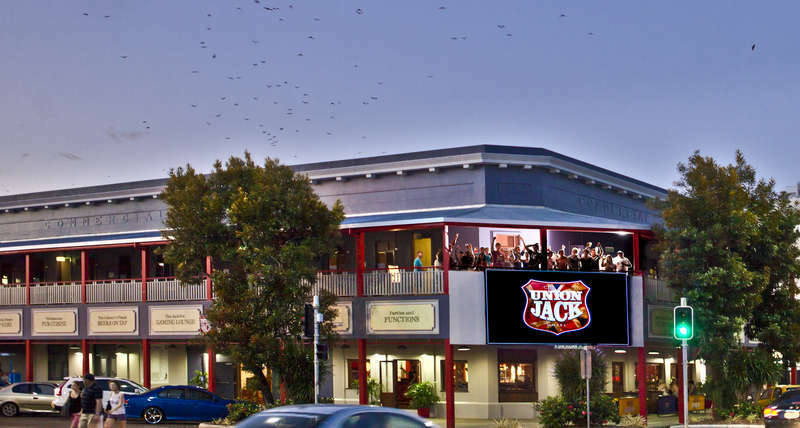 The Jack Backpackers prides itself on providing clean, affordable accommodation right in the heart of Cairns CBD; 2mins walk from the lagoon and all the bars and clubs Cairns has to offer. You also receive a discount card on check-in, which discounts all food and drinks in the bar. It doesn't get any better! Book now and enjoy your stay in Cairns and the Great Barrier Reef! 5 Minute walk from Greyhound Bus Depot - Straight Down Spence Street. 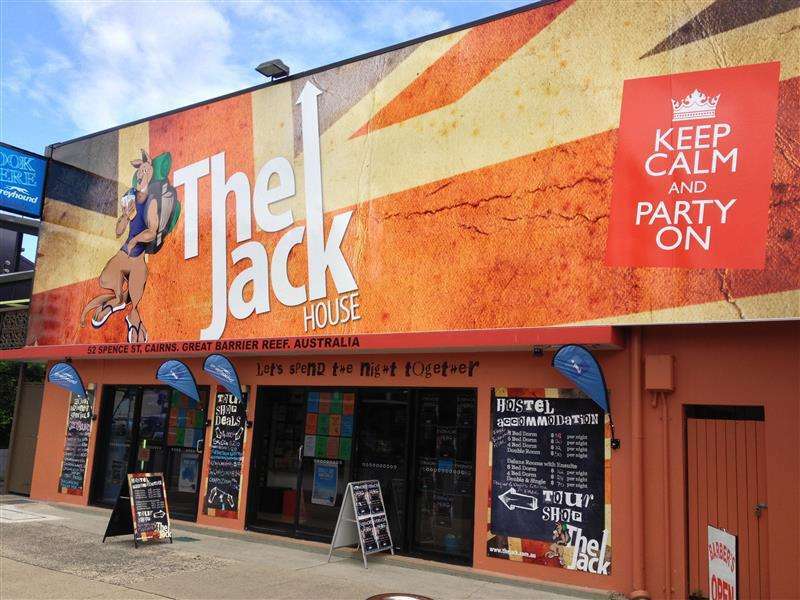 Please also note that The Jack Backpacker Hostel Cairns only accepts bookings with a valid passport and credit card. Both will be required upon check-in. We do not accept large group bookings, unless a group booking has been authorized.